energy. – waste2energy. | clean. sustainable. feasible. Biogas can be used to produce the desired energy mix according to the client’s requirements and specifications, the industrial applications and the local economics and prices of conventional energy markets. Electricity: Biogas is used to produce electricity solely using a generator set. Electricity is used on site or injected to the grid. 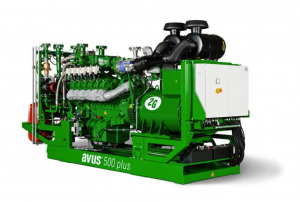 Combined heat and power (CHP) production: Biogas is burnt in a CHP gas engine that produces electricity and recyclable off-heat from engine, intercooler, oil, water and exhaust of 90°C up to 250°C. The heat can be used for industrial applications, district heating, etc. Tri-generation: Biogas is used to produce combined cooling, heat and power CCHP. Natural gas or heating oil replacement: Biogas can be directly fired in gas boilers/burners. Gas grid injection: Biogas, which basically consists of 55% – 65% methane and the reats largely carbon dioxide, is purified to 98% bio-methane gas; then injected into the natural gas grid. Vehicle fuel: Bio-methane can be used as fuel for gas adapted vehicles. Some 30 models of natural gas vehicles NGVs are on the market. Compressed natural gas CNG: the purified bio-methane can be compressed to CNG for transport and storage. Fuel cells; potential commercial use in future. Now it is up to you to choose. 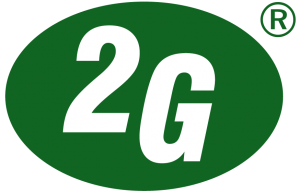 2G. combined heat and power. generizon is official sales partner for Morocco of 2G, in Heek, Germany. 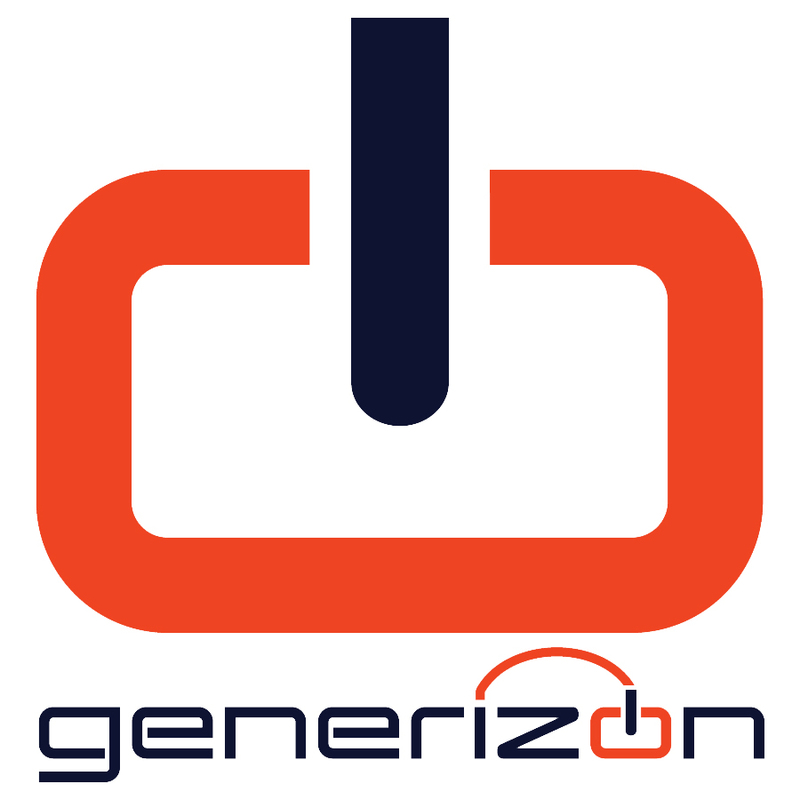 2G/generizon offer a range of solutions for waste water treatment plants, landfill degas-installations, natural gas connected industrial applications and anything biogas. With 5000 installations around the globe the chances are we have already done it.